To plot from a layout, go the layout tab. Double click inside the viewport to activate modelspace, then zoom and pan until the geometry you want to print is visible. 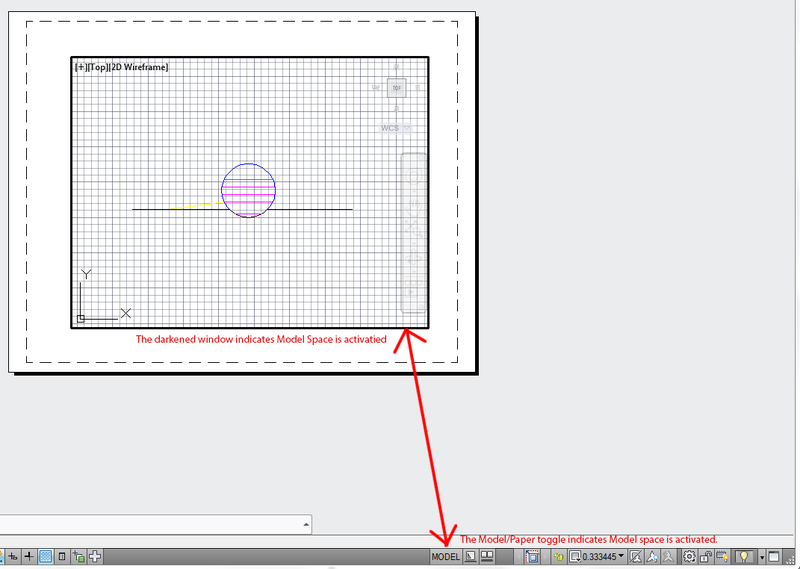 Double click out of the viewport and then select it. 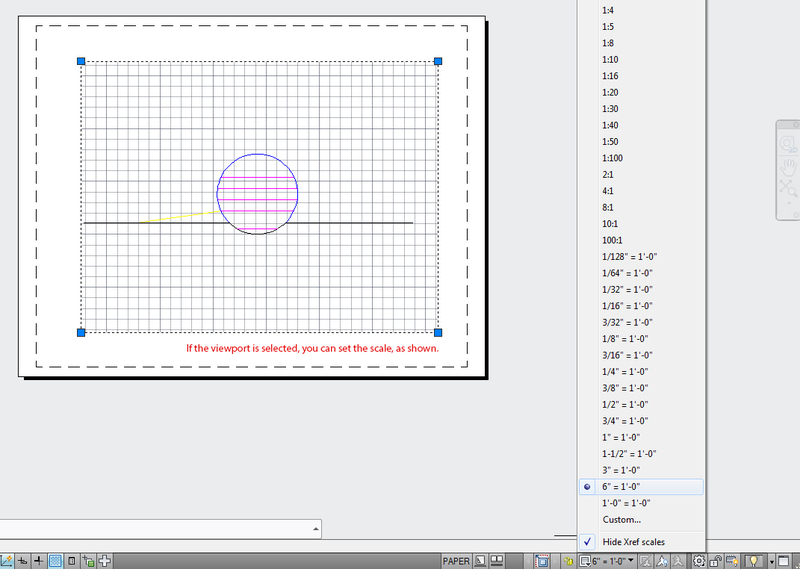 Set the scale from the drawing properties bar. Click the print icon to bring up the print dialogue. 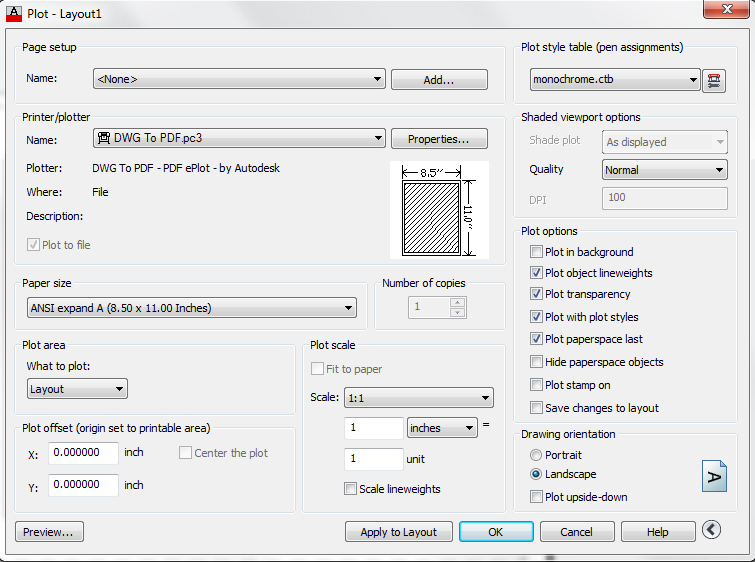 Select the "DWG to PDF.pc3" printer/plotter driver. Select the appropriate paper size. Plot scale is 1:1 (paper space is real world size, and you have already scaled your drawing by setting the viewport scale). Plot Style Table (Pen Assignments) set to monochrome.ctb. Under Plot Options, make sure "Plot Transparency" is checked if any of your layers are set to a transparency. Set the desired orientation to landscape or portrait. Click "Apply to Layout" to save these settings and then "Preview" to preview the plot. Right click on the preview to pan and zoom. 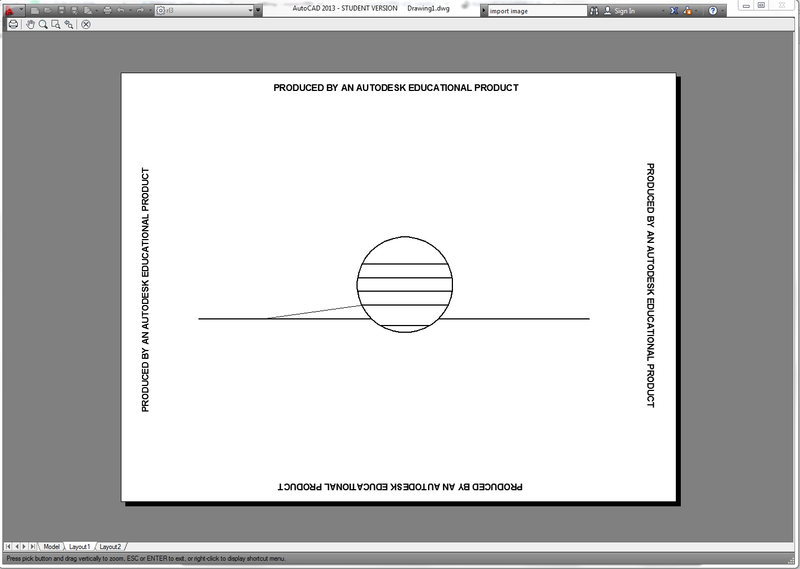 If things do not look right, select "Exit" to go back to the print dialogue. If things look good, select "Plot". A PDF is then created. Retrieved from " http://studiomaven.org/index.php?title=Tool:Part_213416 "